Calling All Educators in Northeast Indiana and Beyond! Sphero is graciously providing us with a Sphero 2.0 Kit as a door prize, with a value of $130! Thank you very much to the following companies and authors who have agreed to sponsor EdCamp Fort Wayne 2015! EdCamp Fort Wayne is Back!!! We’re very thrilled to be partnering with The Summit for EdCamp Fort Wayne 2015, taking place on Thursday, July 23rd! The Summit is an amazing building with several creative spaces that are perfect for this unconference event. Just one of the amazing rooms we’ll have access to is pictured below. 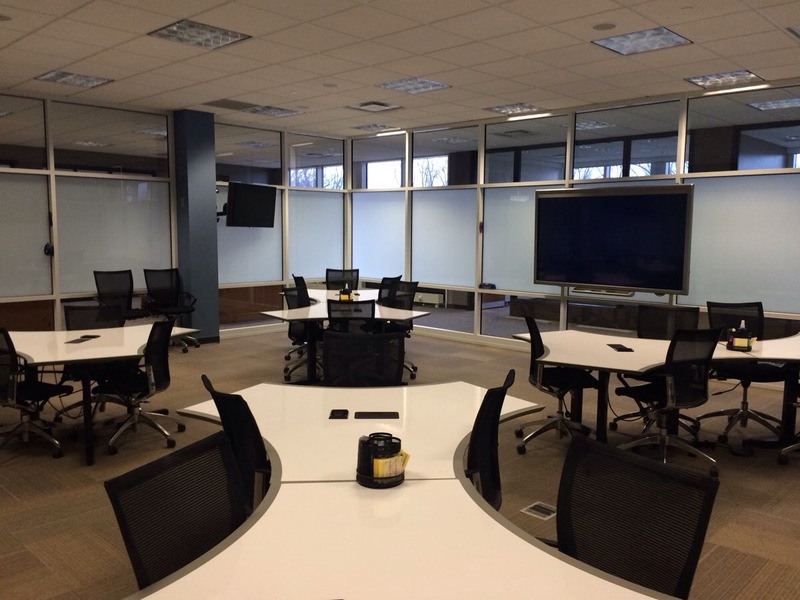 The ideation lab is an amazing collaborative space where you can even write on the tables and frosted glass! There are several awesome areas like this at The Summit that will work very well for what EdCamp is all about. 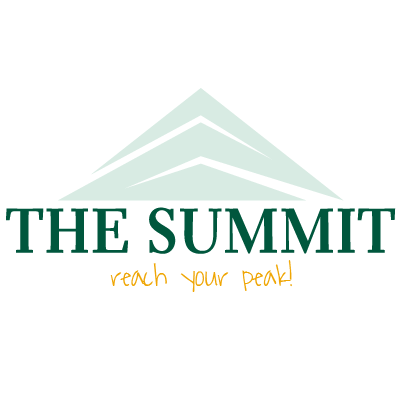 Thank you to The Summit for partnering with us! Click the image below to check out this awesome program for educators!